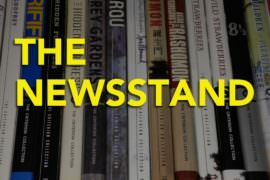 This time on The Newsstand, Ryan is joined by Josh Brunsting, Scott Nye, Sean Hutchinson, and David Blakeslee to talk about Criterion’s March 2014 line-up, the Wexner talk, the latest wacky newsletter drawings, and more! 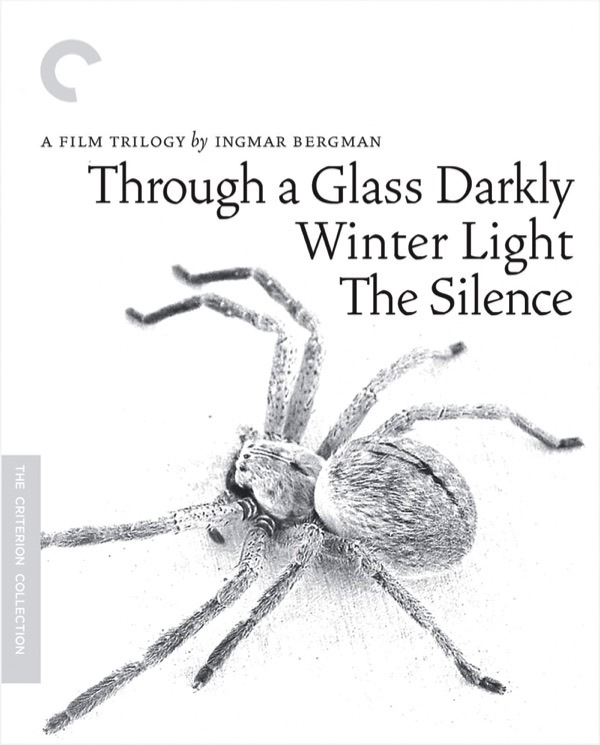 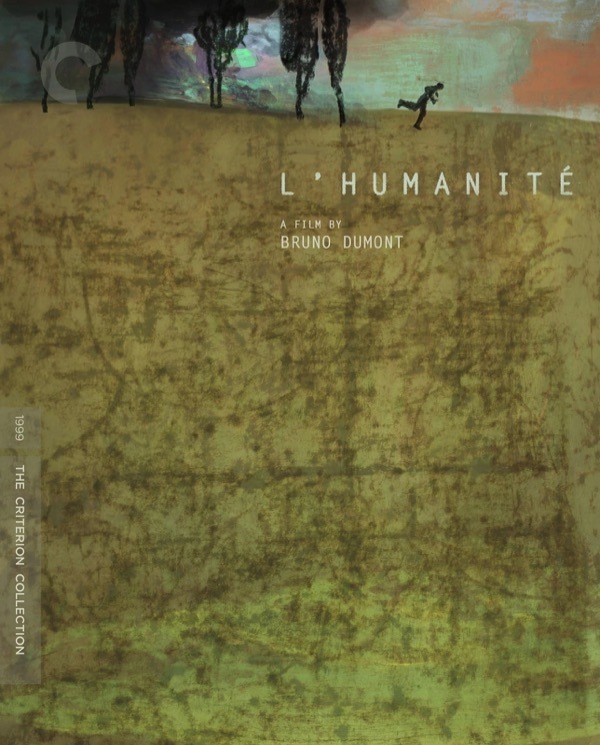 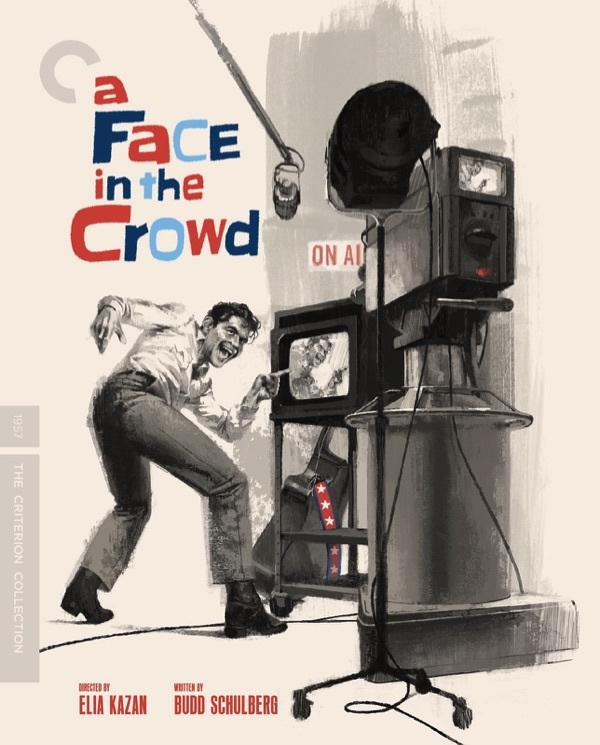 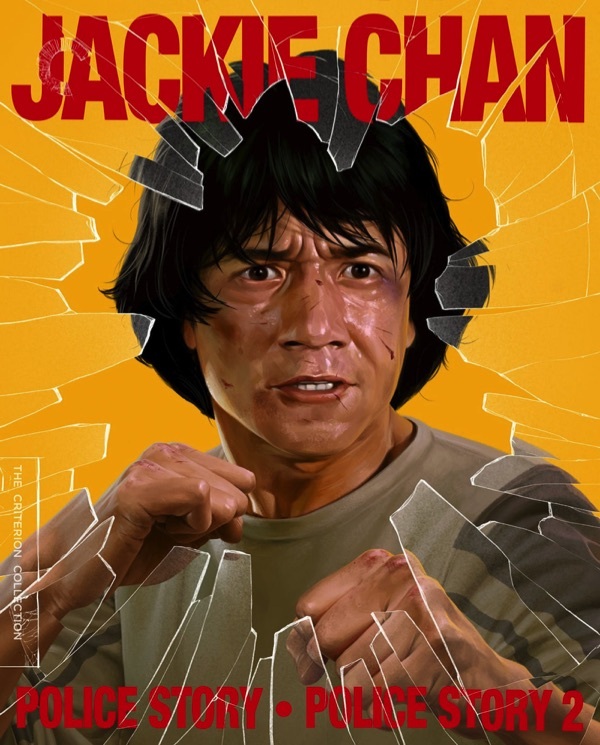 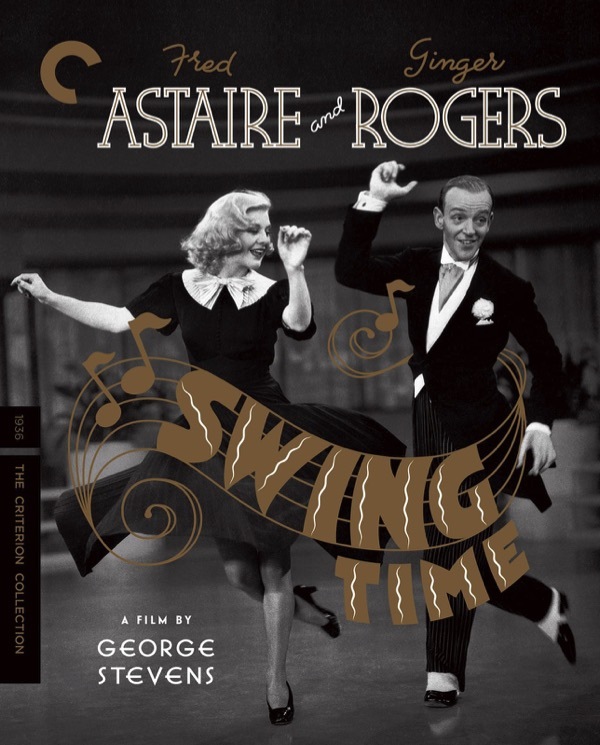 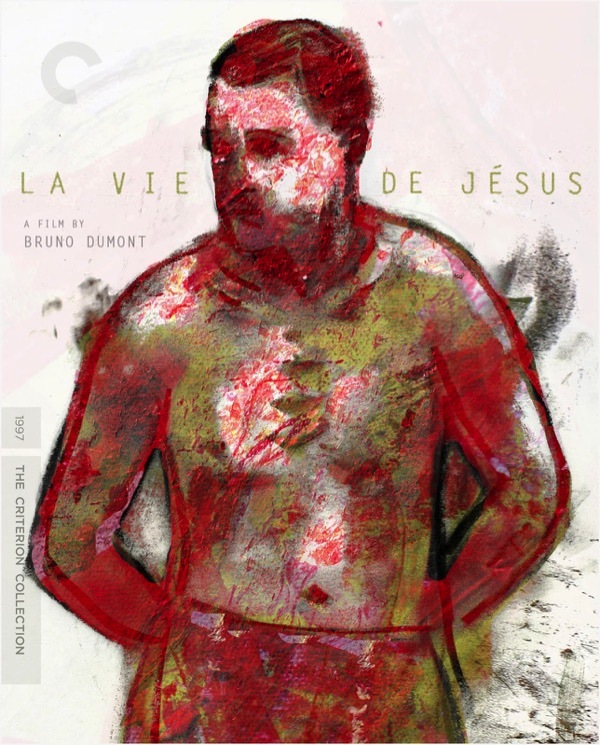 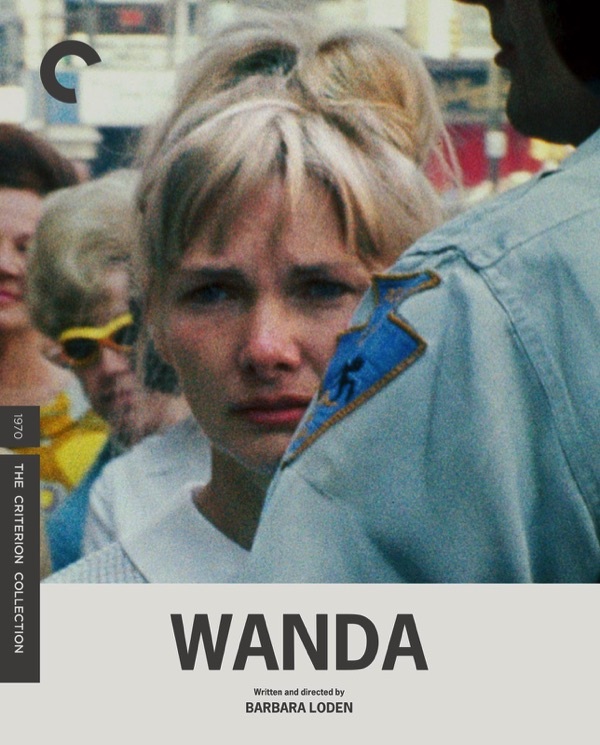 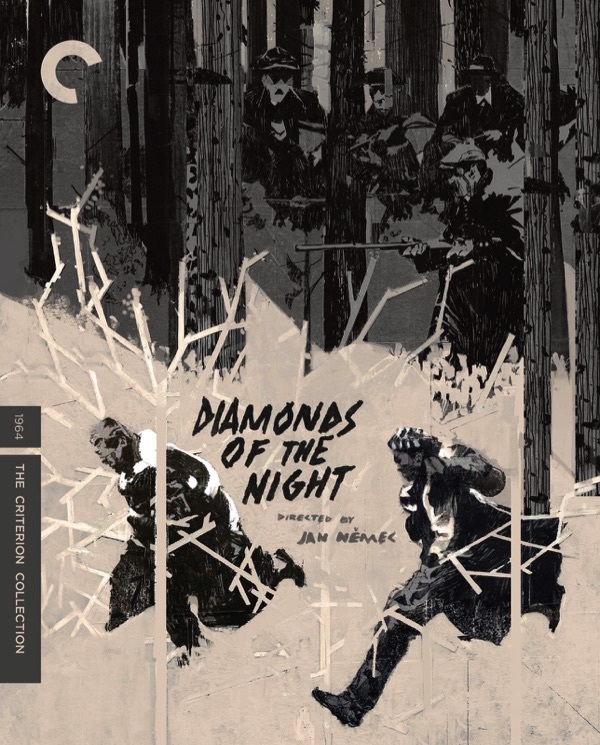 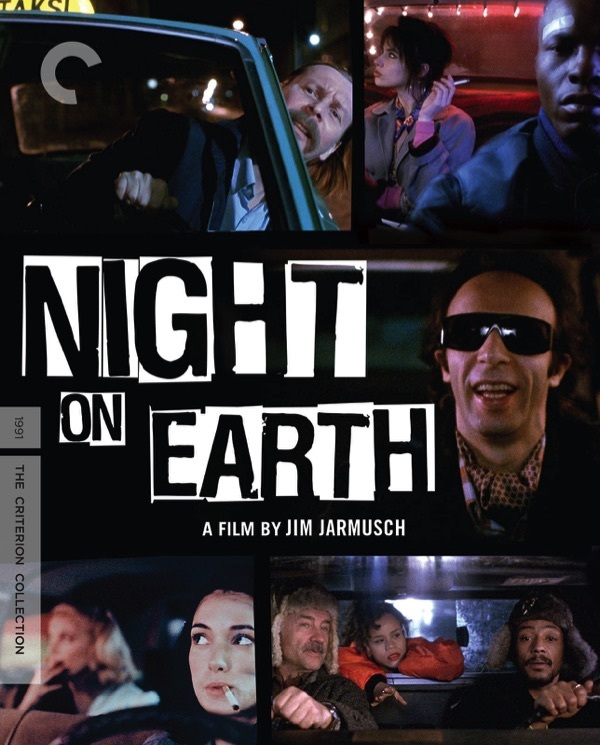 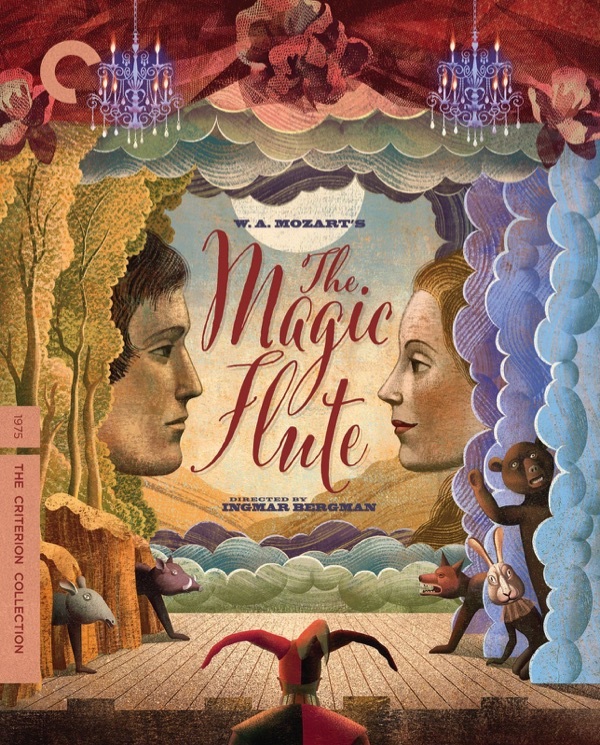 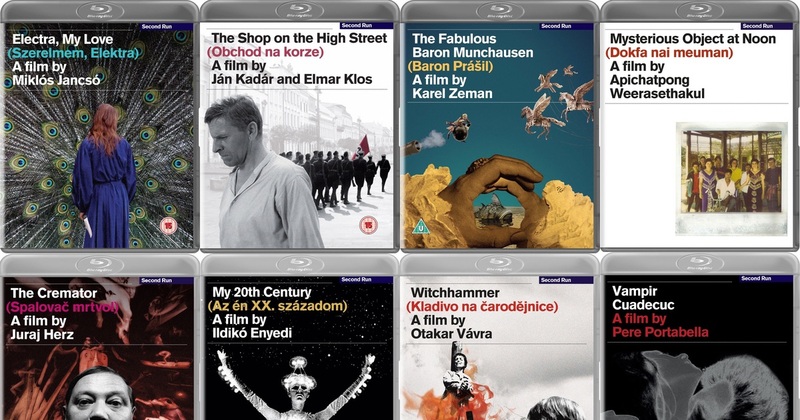 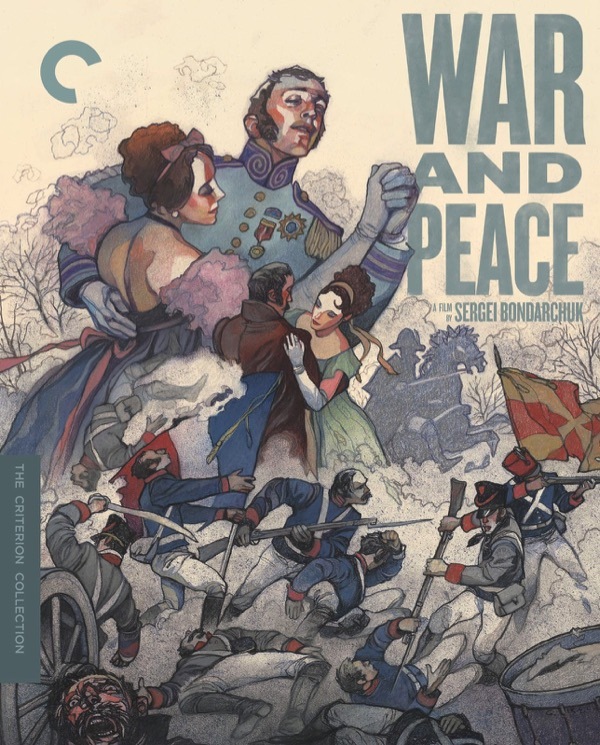 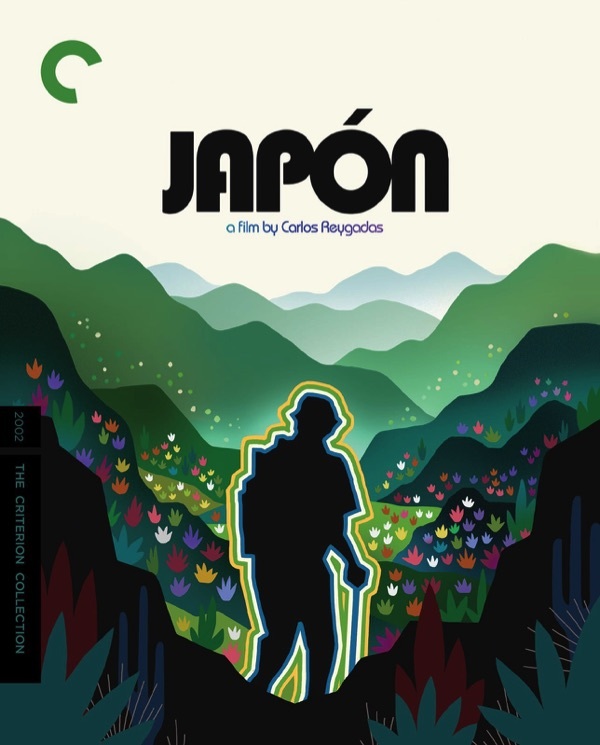 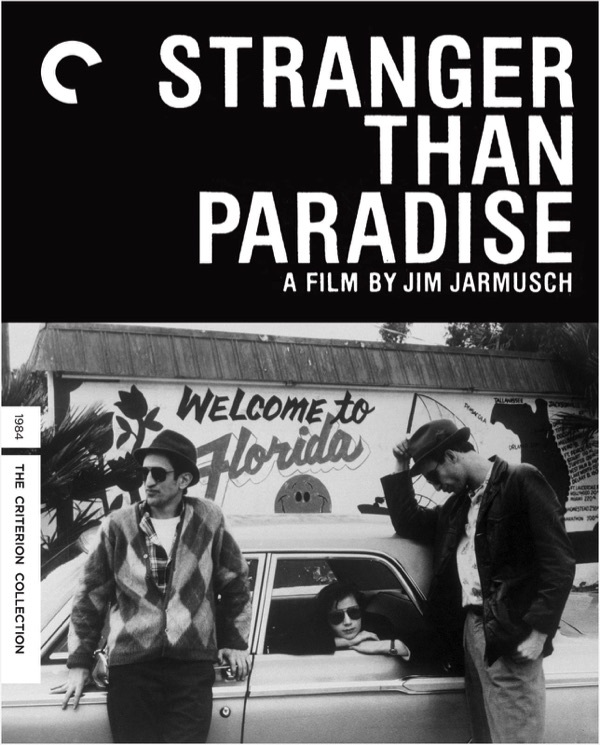 Rounding up the Criterion-related links from this past weekend. 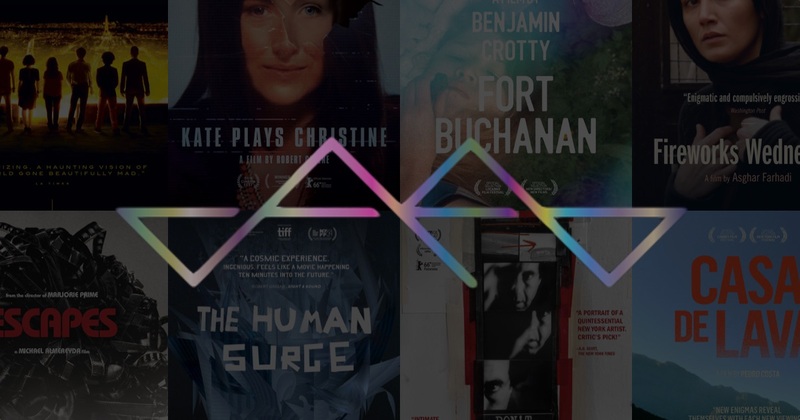 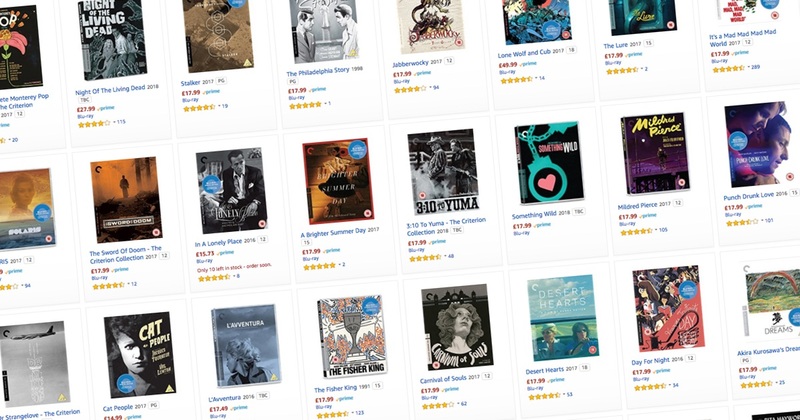 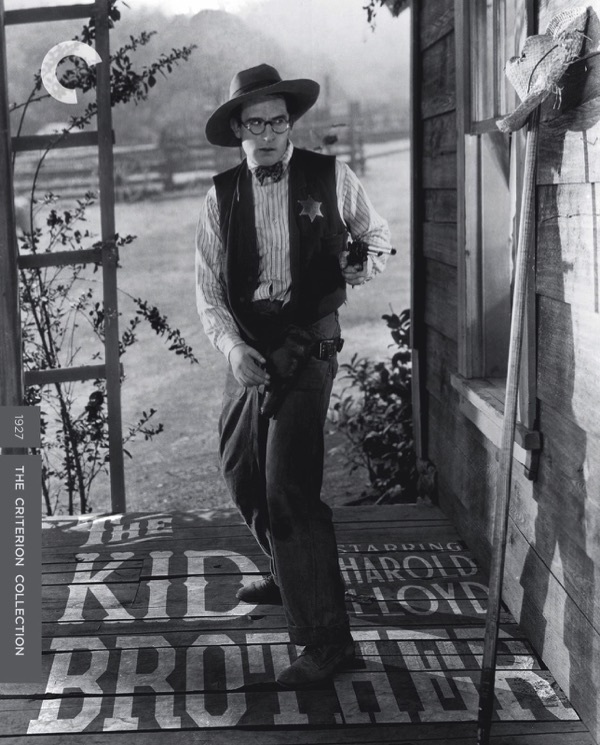 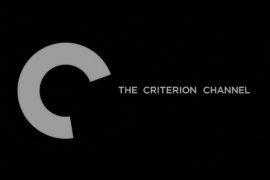 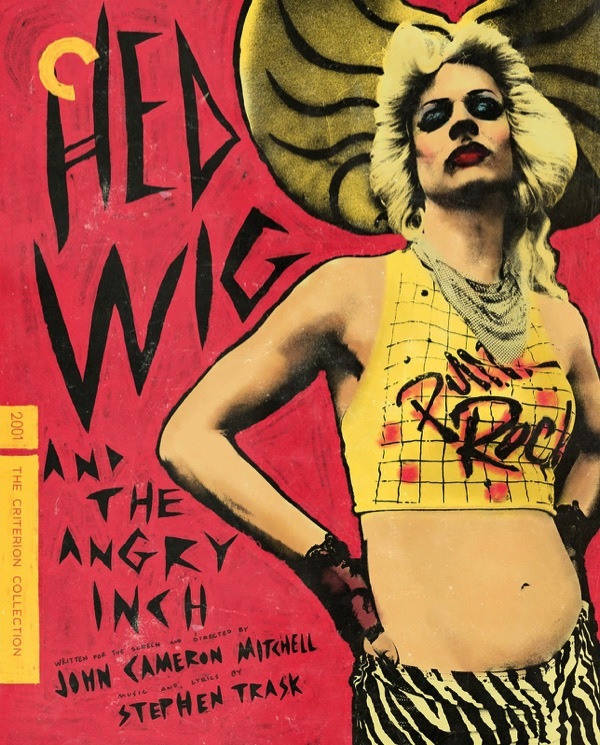 The Newsstand Episode 67 – The Criterion Channel Lives!